The game has changed with respect to the chase for the Premier League title. After having led for a large part of the season, Liverpool now find themselves playing catch-up to Manchester City. The race for the remaining two UEFA Champions League spots has also taken a new dimension. Four teams are now battling for the third and fourth positions on the table. Manchester United's confidence has gone through the roof following their heroics against PSG in the UCL. They alongside Arsenal and Chelsea now have a stuttering Tottenham Hotspur side firmly in their sights. This game week certainly lived up to the hype. It was kickstarted by an exciting North London Derby that saw Tottenham play out a 1-1 draw with old foes, Arsenal at Wembley. It was a game that had everything including a controversial penalty converted by Harry Kane. Crystal Palace continued their recent amazing away form with a 3-1 win at Turf Moor against Burnley. Brighton & Hove beat Huddersfield Town 1-0. 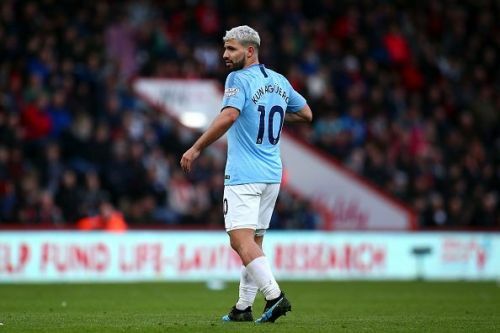 A similar scoreline saw Manchester City go past a very defensive Bournemouth side thanks to a Riyad Mahrez strike. 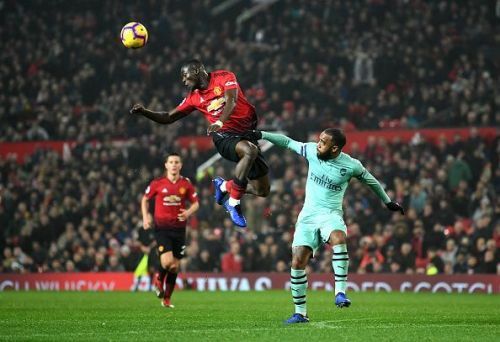 Manchester United edged Southampton 3-2 in a thriller at Old Trafford with Romelu Lukaku getting a brace. Wolves beat Cardiff City 2-0, a similar scoreline occurred at the London Stadium as West Ham zoomed past Newcastle United. Watford beat Leicester City 2-1 in Brendan Rodgers' first game as manager of the Foxes. 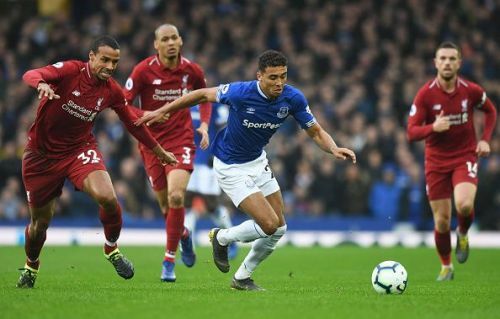 On Sunday, Chelsea beat Fulham 2-1 in the West London derby while Everton held Liverpool to a goalless draw in the Merseyside Derby. This may prove to be a pivotal week for all manners of mini-competitions: the chase for the league title, the chase for a Top 4 position and the battle to avoid relegation. Crystal Palace will start the weekend's action as they welcome Brighton to Selhurst Park. Then, it will be the turn of Huddersfield Town to host Bournemouth in the battle of struggling teams. Southampton will look to exchange goals and compete for points as they take on Tottenham Hotspur at St. Mary's. Meanwhile, Leicester City will take on Fulham as Cardiff City welcome West Ham to Wales. Newcastle United will play Everton at St James' Park, while Manchester City take on Watford at the Etihad Stadium. Sunday's action sees Liverpool taking on Burnley while Chelsea host an impressive Wolves side. The star match of the weekend sees Arsenal host Manchester United at the Emirates Stadium in a must-not-lose game.